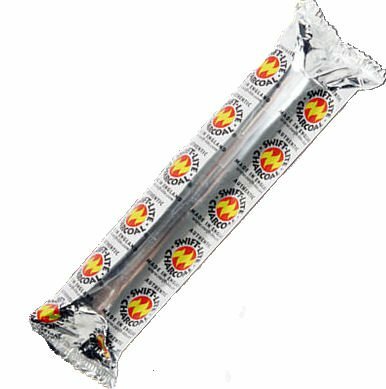 1 Roll of 10 Charcoal tablets for Incense (Bakhoor/Oudh) burning. 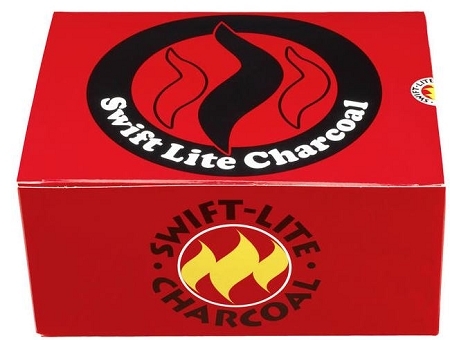 Love this type of charcoal. Has a very clean burn to it.